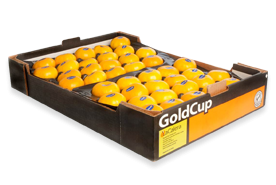 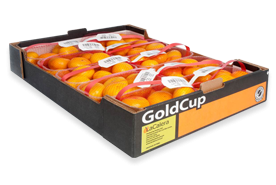 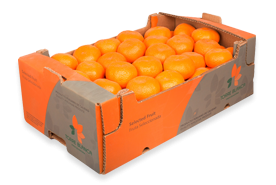 Satsuma’s are a sweet citrus fruit that is well-loved by adults and children alike. 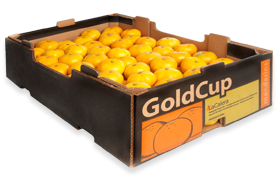 With an easy-to-peel skin and juicy segments inside, satsumas are in a class of their own when it comes to delicious citrus. 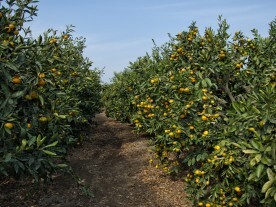 The satsuma mandarin is among the first citrus fruits to ripen. 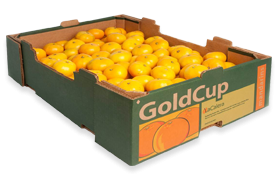 One of the more important branches of Mandarin, the Satsuma Mandarin (Citrus unshiu) probably originated in Wenzhou, China in the mid sixth century AD, but became popular in Japan and is in fact named after the Kagoshima region in Western Japan, which was formerly called Satsuma. 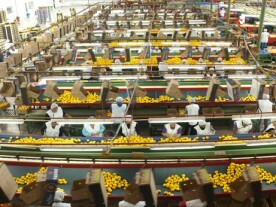 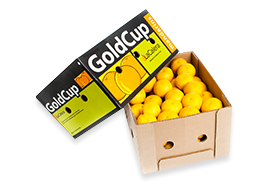 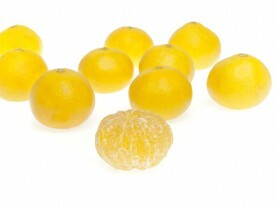 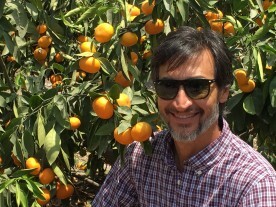 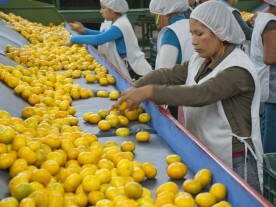 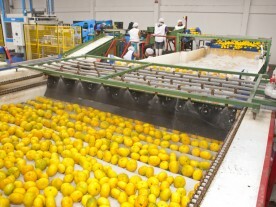 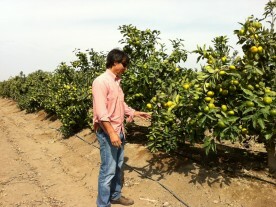 For centuries Japan has been developing new varieties of Satsuma in order to extend the production season and perfect the delicate flavour of this very easy peeling fruit, many of which, such as Okitsu, Owari and Mihowase, are now cultivated all over the world, including on our farm, La Calera, in Peru.